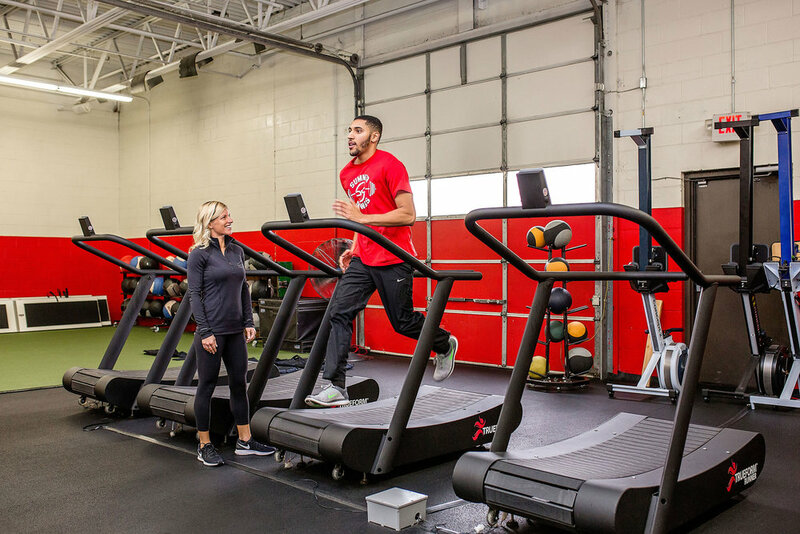 Altitude Physical Therapy provides one on one functional and comprehensive examination and treatment of pain and dysfunction associated with a multitude of injuries and disorders. Our model of care is focused on integrated assessment of movement to maximize performance. 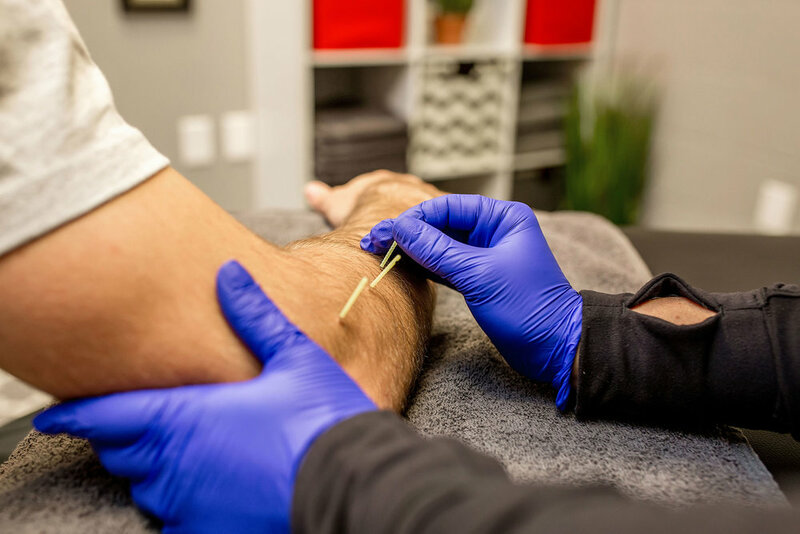 Altitude Physical Therapy offers Integrative Dry Needling as a highly effective form of Physical Therapy for the treatment of a multitude of musculoskeletal and neuromuscular conditions. 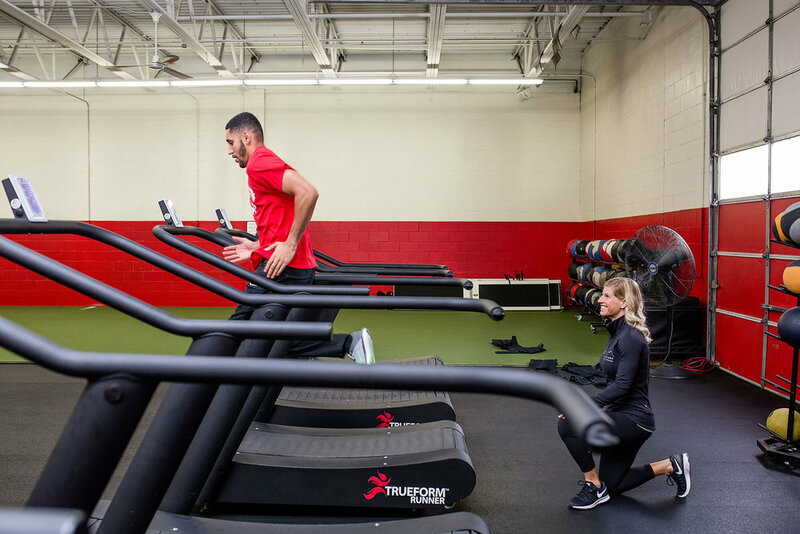 Altitude's office is located inside Dynamic Strength and Conditioning in Nashua NH. I went to see Jamie after spending over three months with another physical therapist. I had one of those nasty tendonitis issues in my knee and no matter what I tried, it simply wouldn’t get better. Here’s the bottom line––after only a few sessions with Jamie my knee has completed healed. I was flat out amazed after my last session and incredibly thankful to Jamie for her help and her expertise. To work her magic, Jamie used a combination of deep tissue work, targeted rehabexercises, and dry needling. Not only was she skilled in all of these areas, but she explained in easy-to-understand technical detail what she hoped to accomplish with each therapy. Thank you for signing up for Altitude Physical Therapy's mailing list.